First released on Gog.com in October, Thronebreaker follows the inclusion of the card game Gwent in The Witcher 3, which saw players battle it out with NPCs across Rivia and beyond to collect cards, access exclusive storylines and make some gold out of a well-placed bet. 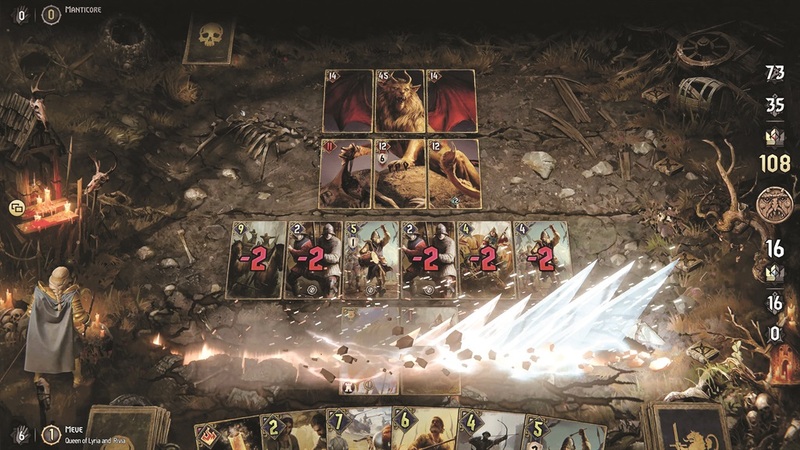 The free-to-play digital collectible card game, Gwent, was officially released alongside Thronebreaker after it spent more than a year in open beta. 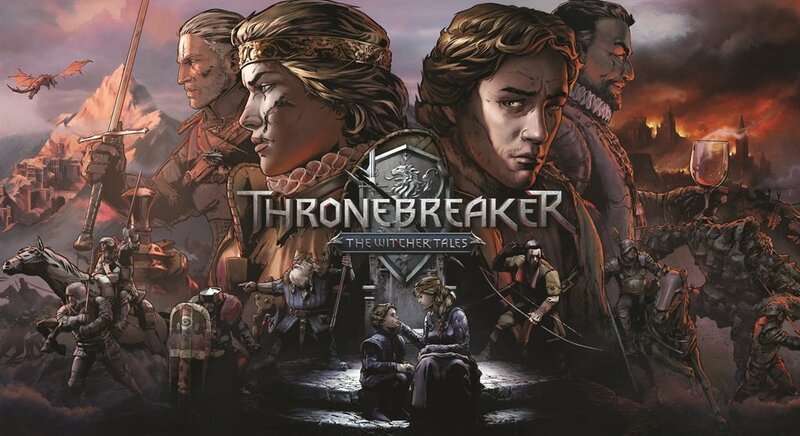 Thronebreaker has already received a litany of rave reviews across the board and has a Metacritic score of 85 and user score of 7.7, placing it among the top 10 games released so far this year. The meticulous care CD Projekt Red has put into developing the characters and stories of Thronebreaker is what is most stunning about the game. You play as Queen Meve as she searches for the resources necessary to build her army and fight back the Nilfgaardian invasion. Her journey is further complicated by political intrigue and betrayal and you are often faced with moral choices that have no right answer, as made infamous in the Witcher series. Will you let your basic human decency direct your decision making, or will you navigate by honour and duty? There is no distinction between good and evil – only lesser and greater evils are to be chosen and your choices will stick with you long after you’ve made them. Fortunately, you don’t have to make every decision alone and you are accompanied by more and more party members as you progress through the game. They all represent both their own interests and what they believe is best for Meve’s journey and army. And, as with any great RPG, the decisions you make could either bring your party members closer to you or drive them away. You cannot make everyone happy. Thronebreaker is a beautifully crafted game, well deserving of its high praise among critics the world over.